Water damage is a hard thing to deal with. Not only is it annoying, it can be dangerous as well. It can cause health hazards, and promote the growth of mould and dangerous fungi. There is also a chance of unsuspecting people slipping and hurting themselves over water in unexpected places. All in all, it is something that you would want to avoid. But sometimes, no matter how careful you are, it might happen. And if it happens to your bathroom, it can be a nightmare. 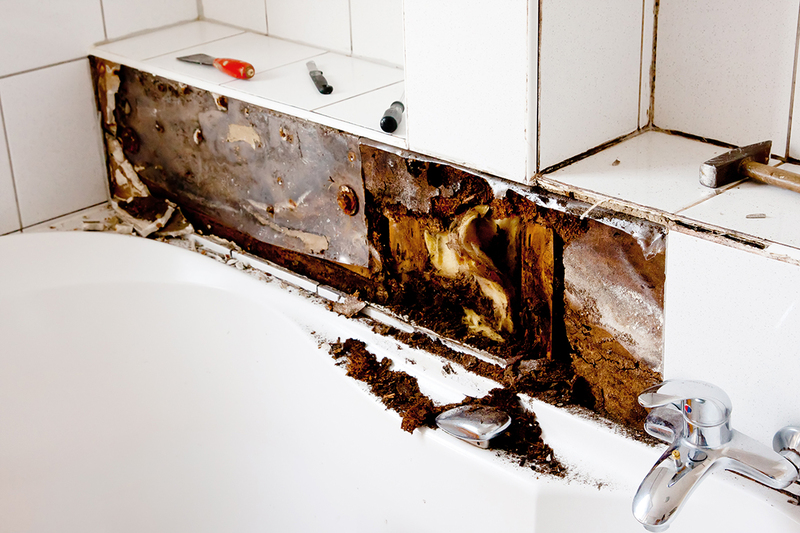 So, MTB Carpentry and Construction has come up with a few tips and tricks on how to remodel your bathroom after it has gone through water damage so you don’t have to face it again. Deciding which product to when there are two very similar products on offer can be a bit of a challenging task. This is often the case for decks and patios. Since this is a fairly big investment, many people find it difficult to decide which one they want. But, no matter how similar they are, there are a few differences in terms of looks, functionality, price and other similar factors. 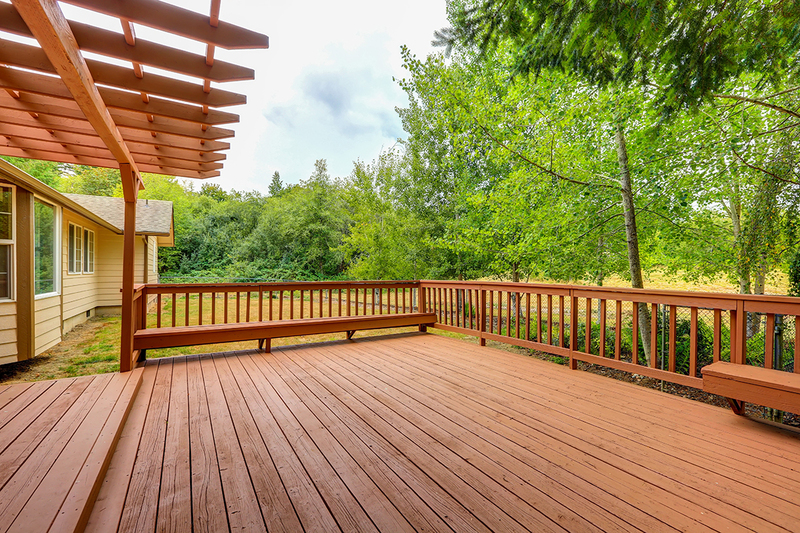 MTB Carpentry and Construction has listed out the pros and cons of both decks and patios just for you. Take a look and deicide which one you need! 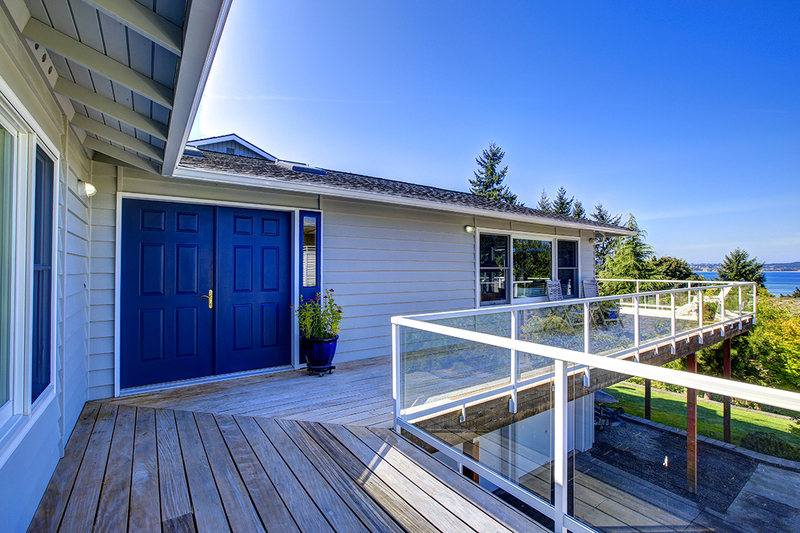 Posted in UncategorizedLeave a Comment on Decks Vs Patios: Which one do you need? 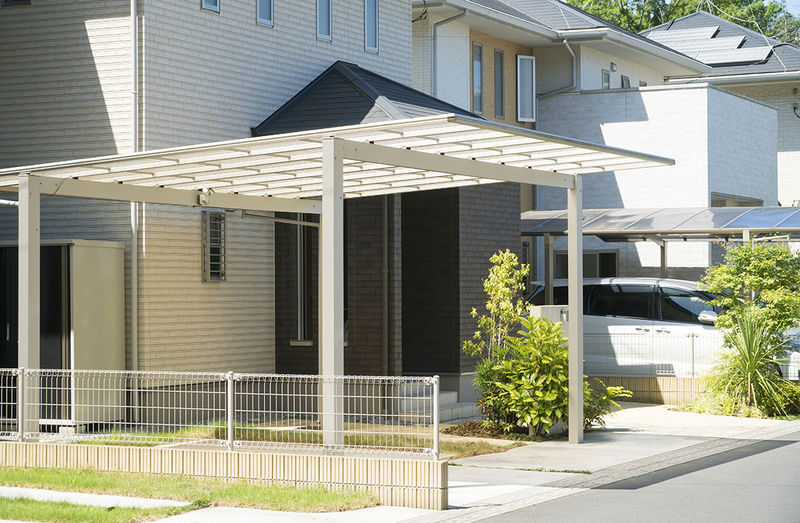 Posted in UncategorizedLeave a Comment on Which carport is perfect for you? 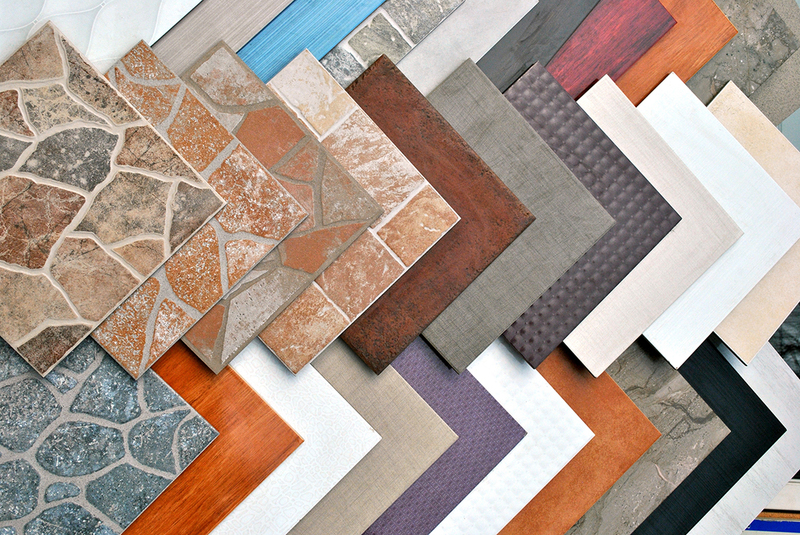 There are many different varieties of tiles available on the market. But not every type is suitable for your bathroom. This is because not all tiles are designed for places that are meant to get wet. 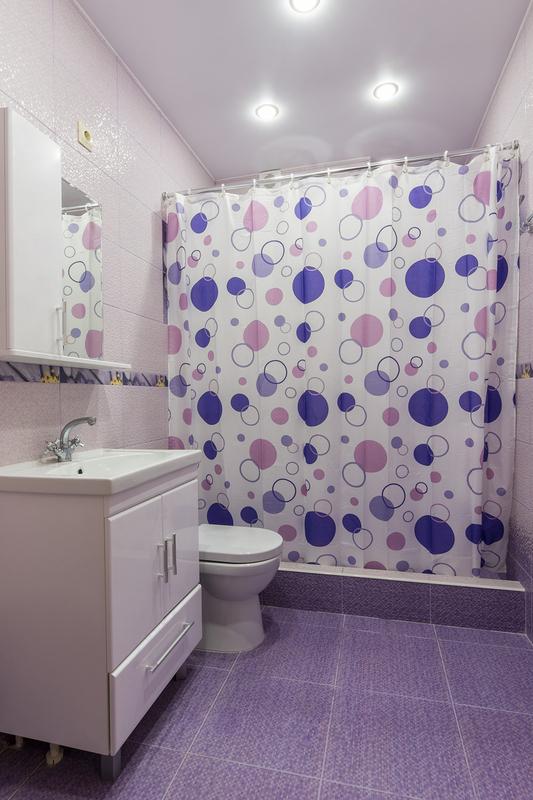 There are a few factors that come into play when it comes to bathroom tiles. The most important factor is friction. This mainly applies to bathroom floor tiles. In simple terms, the friction could be thought of as how slippery or rough a tile is going to be. 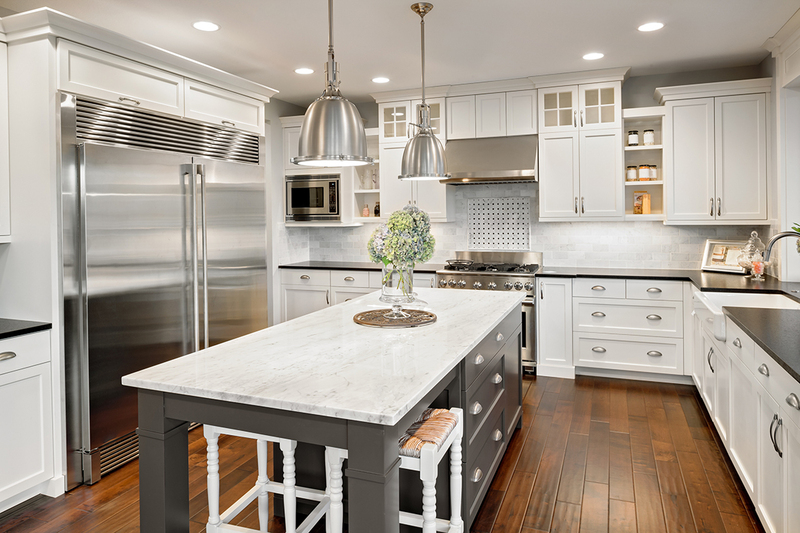 The more friction the tile causes, the safer it is to use. The other important characteristic is the ability of the tile to absorb water (viterosity). MTB Carpentry and Construction has put together a list of the best bathroom tile options with these factors in mind just for you. Posted in UncategorizedLeave a Comment on Bathroom tiles- Which type do you need? We would all like to have bigger and better bathrooms, but sometimes our wallets just don’t allow us to go for a big, lavish bathroom renovation. But does that mean you should stop trying to make your bathroom better? Absolutely not! MTB Carpentry and Construction has put together a list of upgrades that you can make to your bathroom on a budget. We all love upgrades. There is something about having a better version of something we already own that just makes us happy inside. 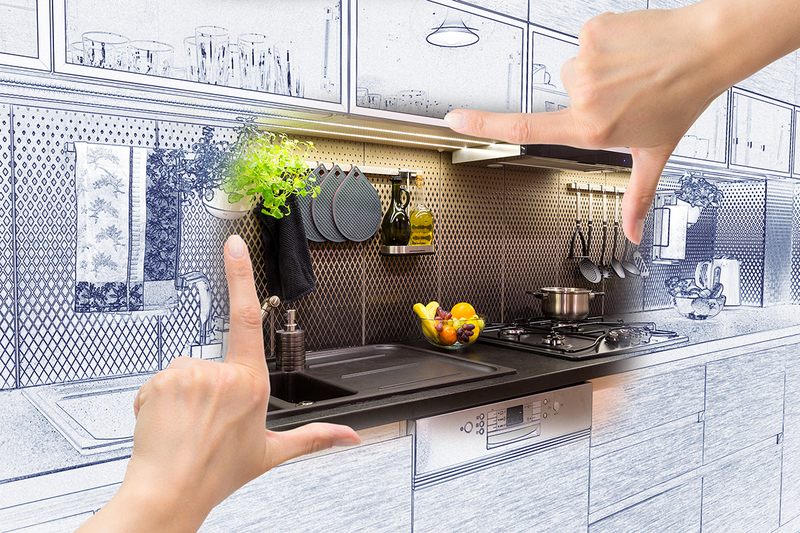 But when it comes to bathrooms though, renovations or upgrades have more benefits than just making you happy. 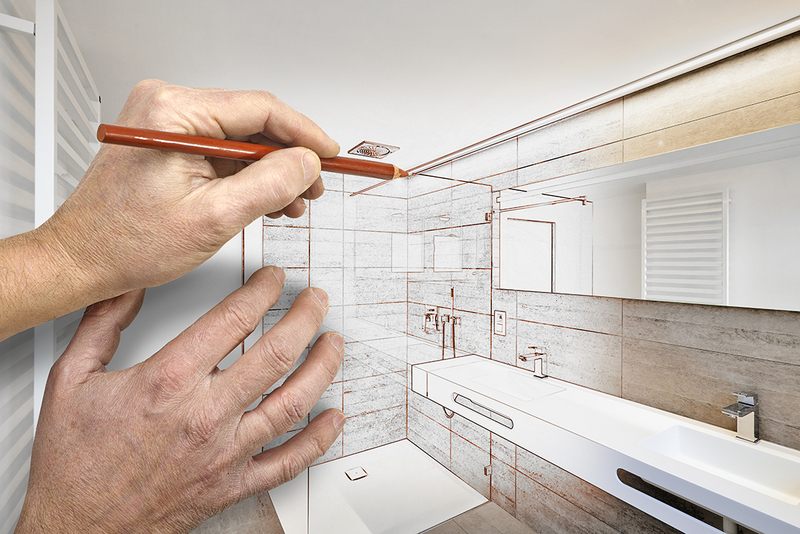 MTB Carpentry and Construction has put together a list of the benefits of renovating or remodeling your bathroom. There are still a few questions left to answer even when you are 100% sure that you want a deck installed at home. Specifically, the question revolves around what type of deck you want to invest in. There are three main types that are prominent throughout the world, and it seems that the Gold Coast is no different. MTB Carpentry and Construction has whipped up this blog to shed some light on the pros and cons of each one. Enjoy! Posted in UncategorizedLeave a Comment on What type of deck do you need? A trend that has been on the rise recently on the Gold Coast is building decks. And why wouldn’t it be on the rise? 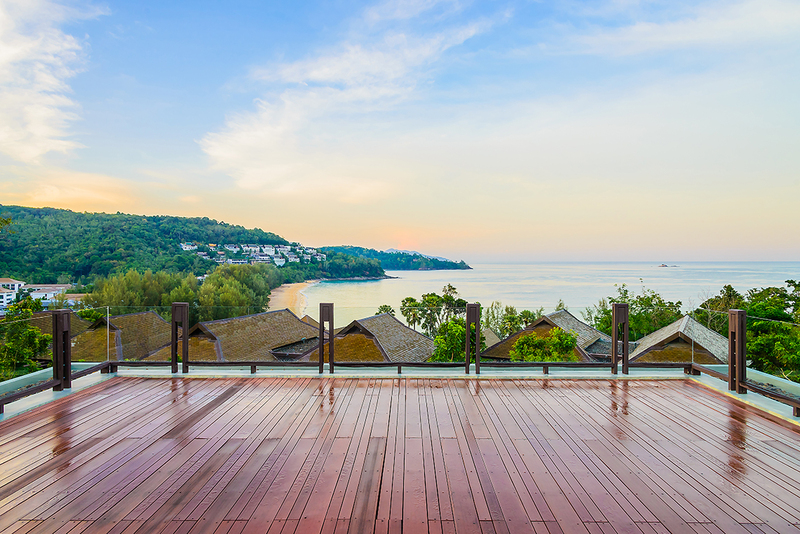 All things considered, having a deck in your home is a brilliant idea! Not convinced? Take a look at the list that MTB Carpentry and Construction has prepared for you and you’ll be sold.